The fourth and final suspect in the killing of rapper XXXTentacion has turned himself in, authorities said Tuesday night. Trayvon Newsome, 20, is being held without bond in a Florida jail on charges of first-degree murder and robbery with a deadly weapon. He is suspected of being the second gunman involved in the June shooting of XXXTentacion outside a motorcycle dealership in Deerfield Beach, Florida, according to the Broward County Sheriff's Office. Attorney information for Newsome was not immediately available. Newsome's surrender at his lawyer's office comes after the arrests of Robert Allen, Michael Boatwright and Dedrick Devonshay Williams for their alleged roles in the rapper's killing, which appeared to stem from a robbery attempt. All four men were indicted last month by a Broward County grand jury on first-degree murder and armed robbery charges. XXXTentacion, whose real name was Jahseh Onfroy, was gunned down in the front seat of his BMW after leaving the motorcycle dealership. The 20-year-old died just months after scoring a No. 1 album and his first top-10 single. He was also awaiting trial for alleged domestic abuse, for which he had pleaded not guilty. Police said Newsome and Boatright are the men who confronted him and that Boatright allegedly fired the fatal shots. 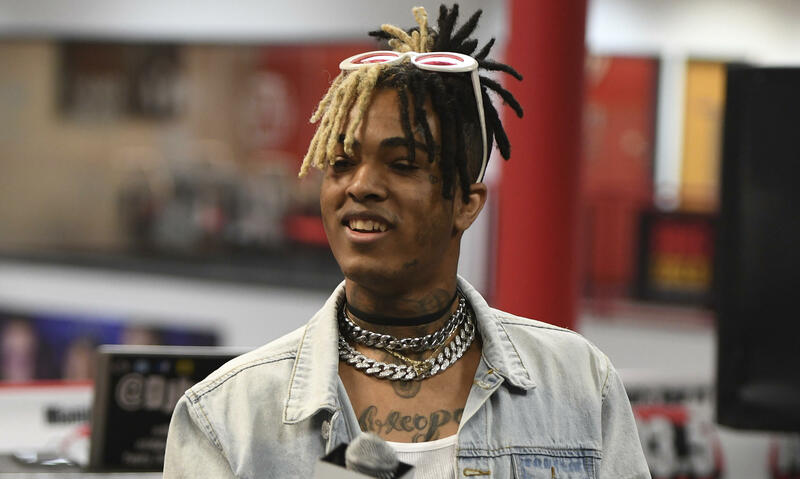 The rapper's attorney told CBS Miami that XXXTentacion had visited a bank shortly before the shooting, possibly to withdraw cash to buy a motorcycle. According to court documents, the rapper was robbed of $50,000, all in hundred-dollar bills in bank wrappers, which he had tucked into a Louis Vuitton bag.